Also included with every new vehicle we sell: LIFETIME ``NO FEAR`` WARRANTY, FIRST OIL CHANGE, and AT HOME COURTESY DELIVERY! Call us for full details! Our prices include current factory rebates that may not be compatible with special financing such as 0% APR. We pride ourselves on honesty and integrity, but please note that mistakes or misprints due to human error are possible. Find out why our dealerships have won DealerRater.com DEALER OF THE YEAR a whopping 10 TIMES! Call, email, or live chat with one of our friendly sales professionals now to schedule your test drive! Hello, I would like more information about the 2019 Ford Mustang, stock# AC02959. 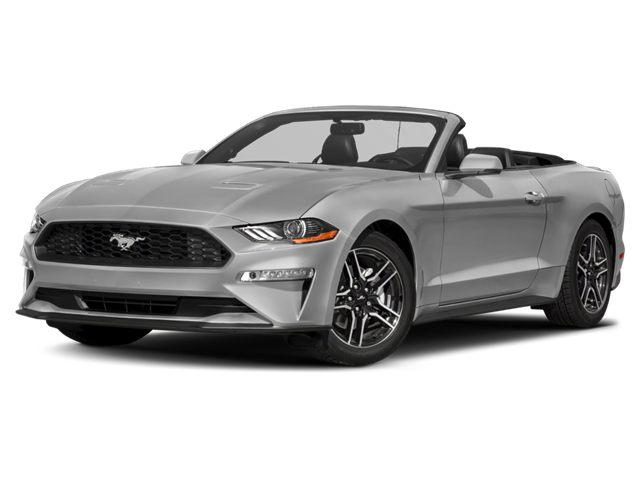 I would like test drive the 2019 Ford Mustang, stock# AC02959. Please text me about this 2019 Ford Mustang (1FA6P8K07K5501559).